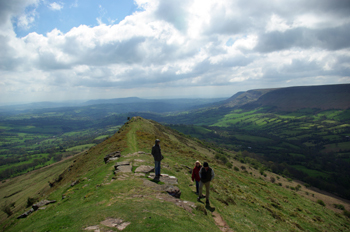 Set in the Black Mountains, 'the Dukes' smiles southwest to the hillside in the heart of rugged & historic country, with an excellent range of local high spots & hostelries, and a guide to them in every property. 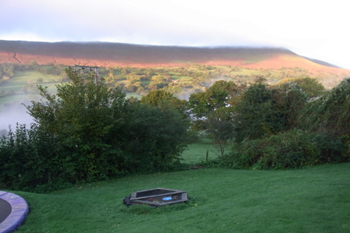 A visit to Dukes Farm will bring you to the Black Mountains, east of the Brecon Beacons that stretch across the Welsh Border into Herefordshire. 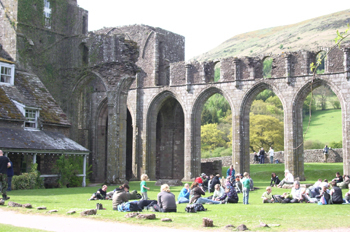 Known as the Marches, and overlooked by Offa’s Dyke, the deeply cut valleys are full of historic detail: Longtown Castle, Llanthony Abbey, Dore Abbey & Craswall’s own Priory ruins. The River Wye is said to be the best canoeing river in Britain. With the River Monnow, it also provides good fishing (some free), so canoe hire, as well as bike hire is easily arranged. We have great local pubs, all free houses, and a local brewing scene for beer & cider. 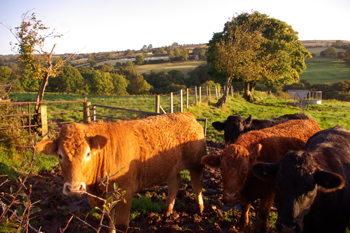 The unspoilt villages and well-maintained footpaths are perfect for walking. There are still prehistoric tracks on the Cats Back in walking distance, while Arthur's Stone is the Welsh Border's most famous Neolithic site. Dukes Farm has its own Bronze Age burial chamber, dug long before the Iron Age built hill forts. 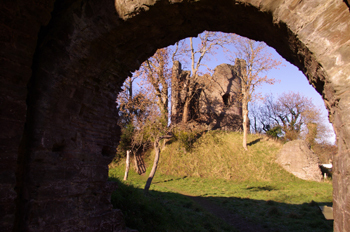 Later, Norman strategy sited castles all along the Welsh Marches, and the wealthy English wool trade left a great legacy of picturesque villages and farmsteads that remain to this day. Dukes Farm is one of them! The jewel of the Marches is Hay-on-Wye, 7 miles away, whose world famous Literature Festival has generated dozens of book shops, plus a programme of arts, literature and philosophy events through the year. 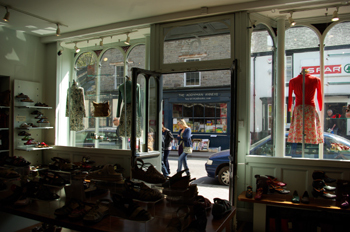 Lots of lovely shops too! 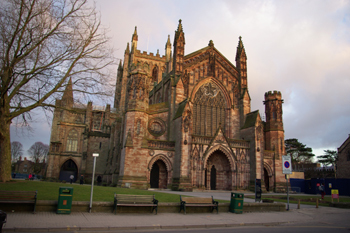 We are also in striking distance of the historic border towns of Hereford, Ross-on-Wye and Abergavenny, which is home to one of Britain’s best Food Festivals. 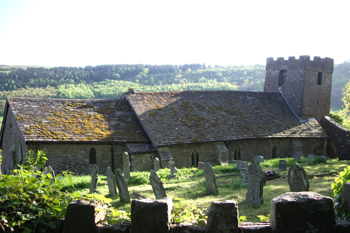 There is a Black & White village trail to guide you through England’s most picturesque villages, and our Historie of Cressewelle will point you to all the interesting places.